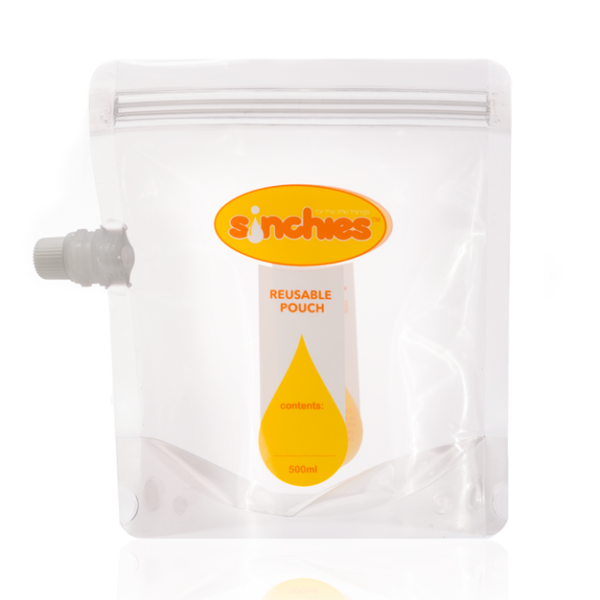 Like the convenience of pouches but not the cost or environmental impact? Our reusable pouches are perfect for storing liquids like yogurt, smoothies, and pureed foods for babies. We stock different designs by Kai Carrier and Sinchies. Kai Carrier are best for babies and toddlers due to the safety lid, Sinchies are ideal for older children.